What's on Netflix > Netflix News > Are the Rocky Films on Netflix? Are the Rocky Films on Netflix? The Rocky film series began in 1976 and is one of the best-known boxing franchises in the world. A total of 6 films have been released, including one spin-off film titled Creed. But how many of these films are available for you to watch right now on Netflix? Below we’re going take a quick look at which regions these films are available in. The 1976 film simply titled Rocky was written by Silvester Stallone himself and ended up winning a total of 3 Oscars, including an Academy Award for his performance as the boxer Rocky Balboa. The first film introduces us to the small-time boxer, who works full-time for a loan shark and only fights in small underground clubs that seem to be going nowhere at all. But after the current world heavyweight champion, Apollo Creed picks Rocky out at random as his opponent in an upcoming fight. Rocky realizes he must grab this opportunity with both hands and begins training religiously. The 6th film released in 2006 following the tired ex-boxer a whole 16 years after his last fight. After a computer simulated fight between the young Balboa and the current champion is aired on TV, Rocky’s fighting spirit is reignited and he decides to give it one last go. After this released many people thought this would be the last chapter in the Rocky story. Without further ado, let’s check out which Rocky films are available for you to watch on Netflix right now. This is an Updated list, it may change in the future in any titles are added. Unfortunately, the Rocky films that were available on Netflix were removed from the streaming service back in 2017. They seem to be coming and going quite frequently but right now we can’t find them in any region. Currently, ShowTime in the US seems to hold the rights for exclusive streaming. As stated just above, this list will be updated if this changes. Of course, Netflix isn’t the only option for streaming. And if you are lucky to have the Showtime Add-on on Hulu you are able to stream all the Rocky Movies (with Creed being available with just the normal Hulu subscription). 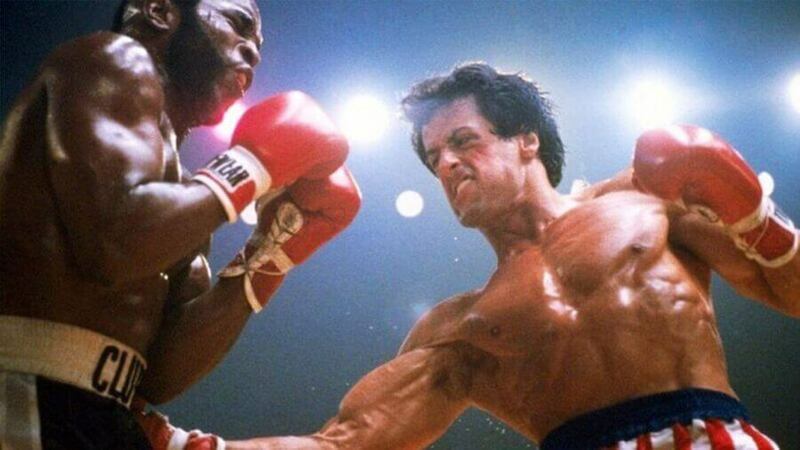 Would you like to see the Rocky films on Netflix? Let us know in the comments below. Previous story Is Fear and Loathing in Las Vegas on Netflix?